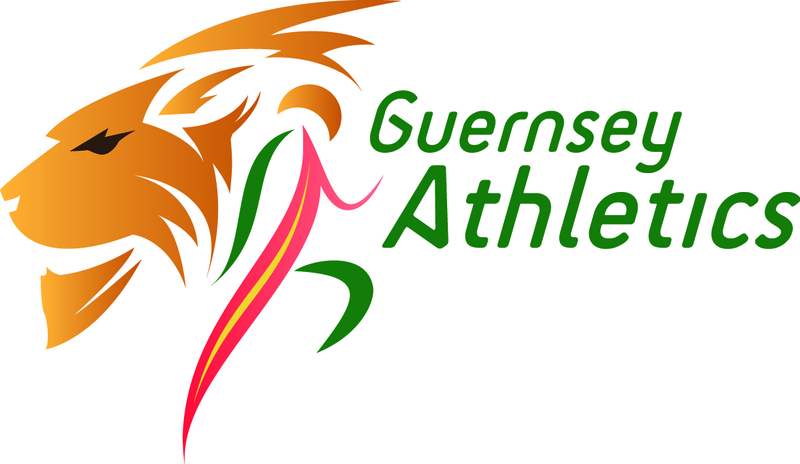 Guernsey Athletics Club provides support for all aspects of athletics – track & field, road and cross country running for all ages and both sexes. The club provides organised training sessions from our club room situated in the Garenne Stand at the Footes Lane Athletics Track. At this facility we have the use of a 6 lane synthetic 400 metre running track complete with all field event equipment. Track & field – Training throughout the year at the track on Tuesday and Thursday evenings, plus training at various locations at weekends depending on the season. Regular competitions are organised during the summer. Road, Cross Country – Training throughout the year from the club house on Tuesday and Thursday evenings. During the winter there is a race most weekends with distances varying from 1 mile to 23 miles. Road races, cross country, cliff path and handicap events provide a wide variety. Non members and visiting athletes are welcome to compete in our races or join us for training. Click here for participation information and refer to the fixtures link to see what races are on. Governance – See governance page.